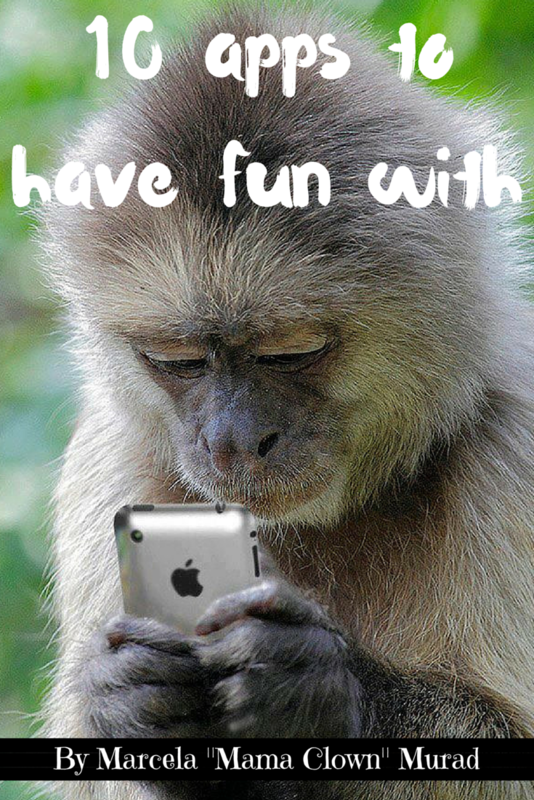 10 Apps to Have Some Fun With! 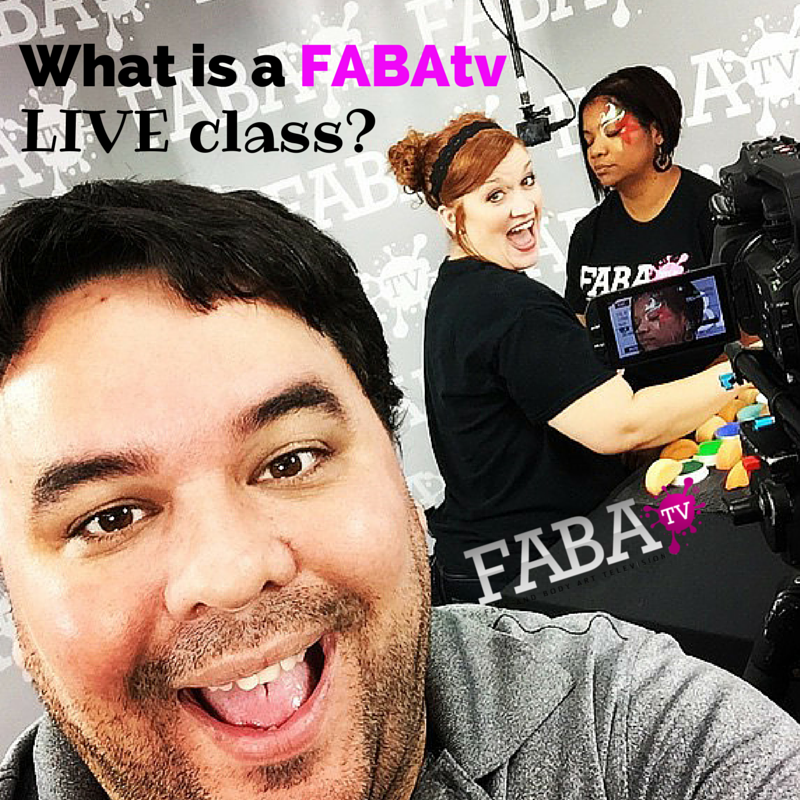 What is a FABAtv Live class? 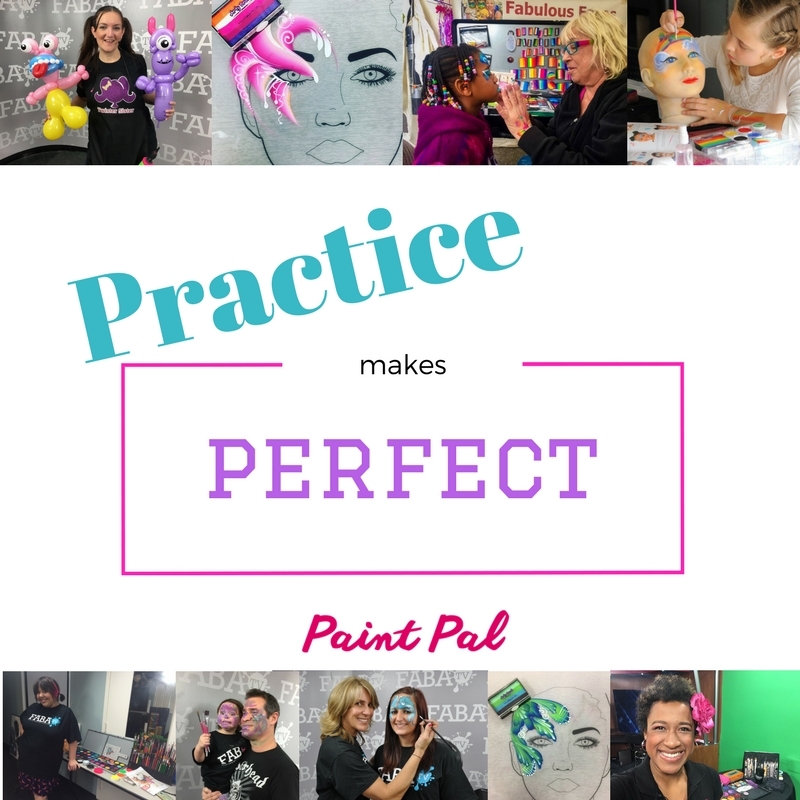 As many of our readers know by now, FABAtv.com hosts a LIVE class each month that is absolutely FREE to view! 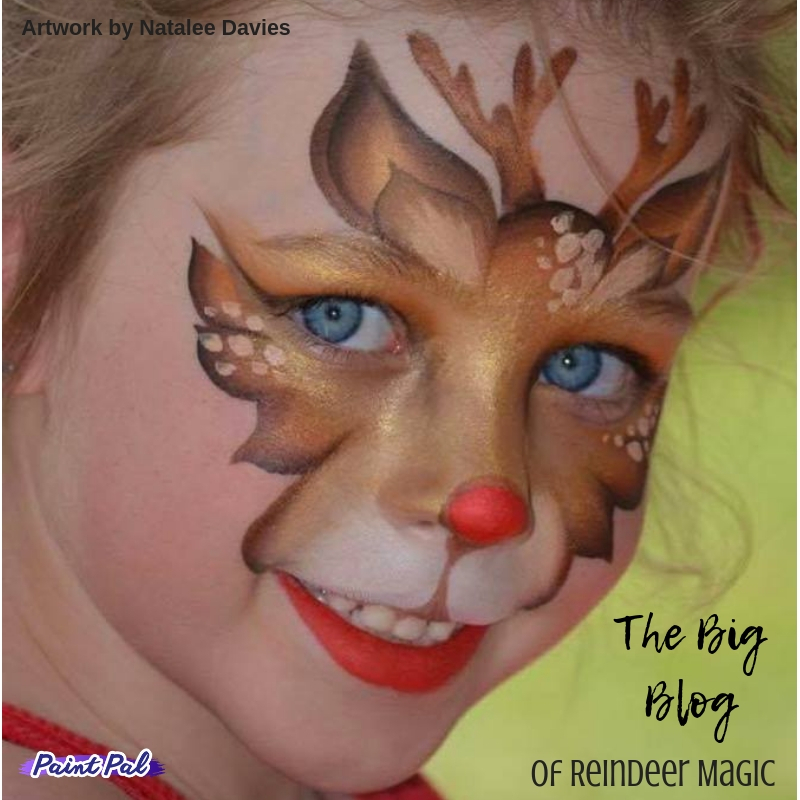 Septembers FABAtv LIVE class is being hosted by none other than the extraordinary Georgette Pressler! 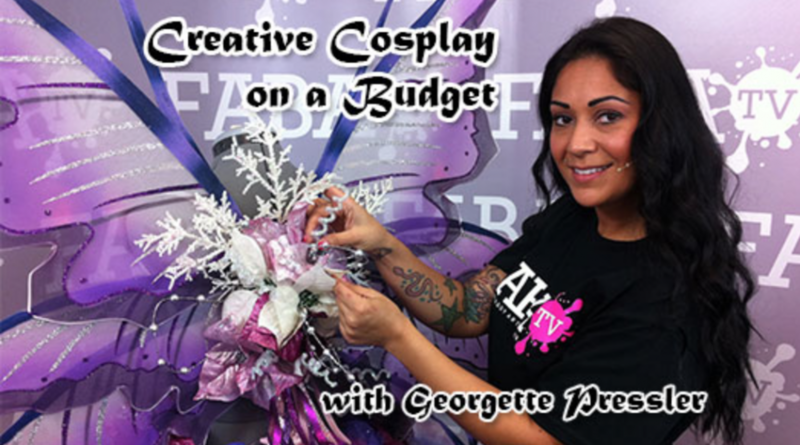 Georgette’s class will be titled, “Creative Cosplay on a Budget”, and it will be aired LIVE on Monday, Sept 16th starting at 8:00pm EST! Watch it on FABAtv LIVE!